Grasp how nature works – at inatura you can do this quite literally. 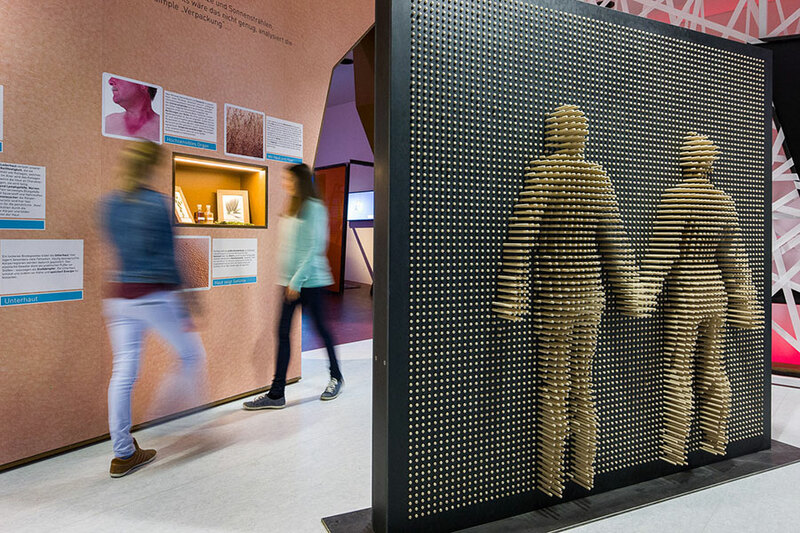 In this museum, you are actually encouraged to touch the exhibits. 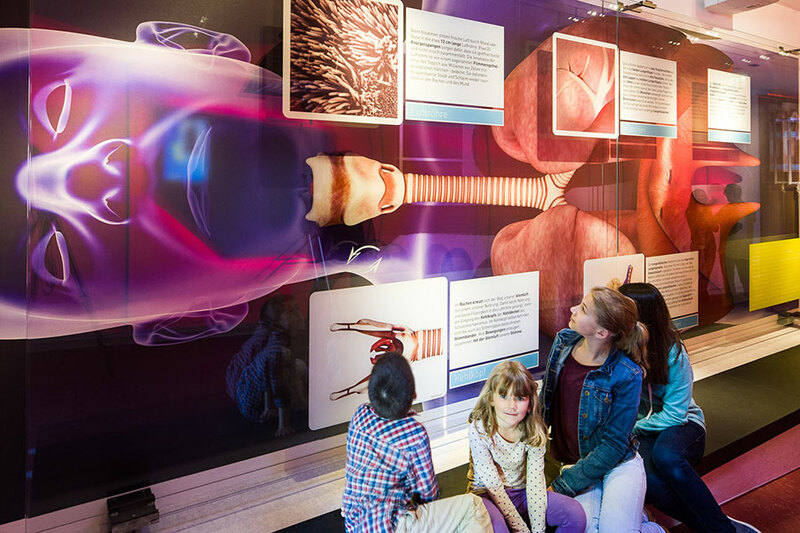 In Dornbirn children and adults will love the interactive exhibition that allows them to experience nature with all their senses. Visitors can get up close and personal with animals and plants in different habitats and discover fascinating physical phenomena in the Science Zones. inatura is one of the largest, most modern natural history museums in the Lake Constance region. It is also a centre for documenting the flora and fauna of the Voralberg region. 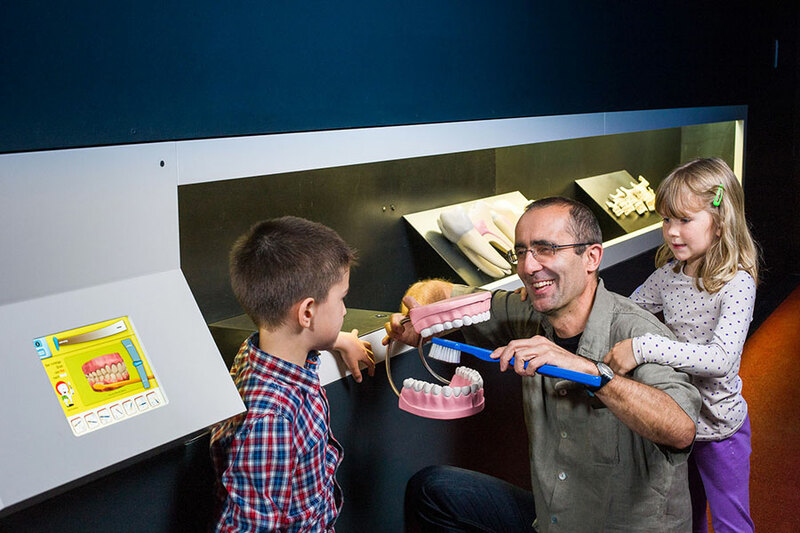 The museum is hugely popular with children, as they can get involved and interact with the exhibits. And Mum and Dad can’t even tell them off, because they’re actually encouraged to touch the exhibits! 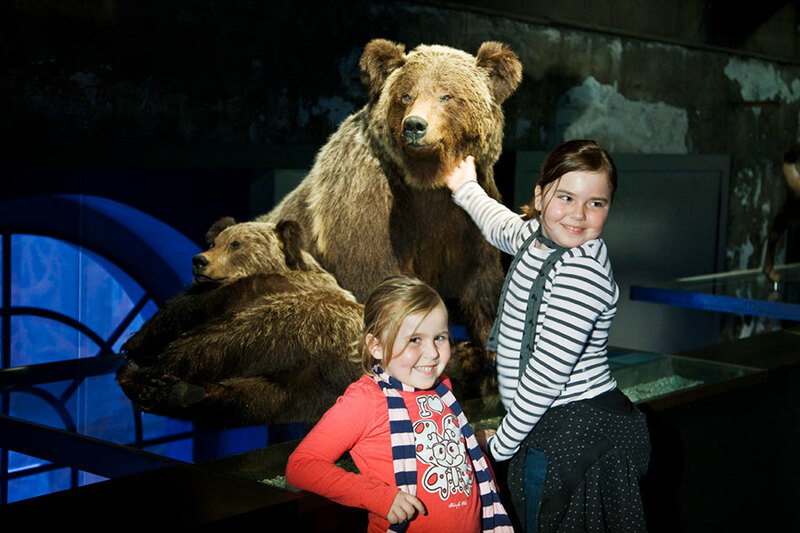 In the museum you and your children can take a trip through a typical Vorarlberg forest and learn more about the region’s mountains, lakes and rivers. It provides a fascinating insight into the wonders of nature and human technological achievements. 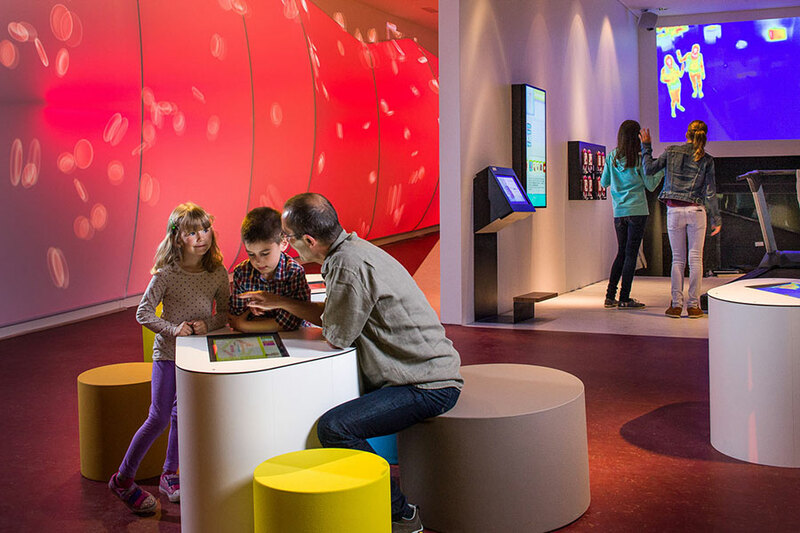 There are more than 40 interactive exhibits where children can learn more about how the world works. Play is also the order of the day in the Science Zones, where kids can immerse themselves in the world of science and technology and experience a whole range of fascinating technical and physical phenomena. A visit to the museum is an amazing experience that is not to be missed! inatura is one of the most modern natural history museums in Europe. The easiest way is to travel by train from Lindau to Dornbirn, which takes 20 to 25 minutes. On workdays there is a number 7 bus (direction Hatler Kirche) every half hour that will drop you right outside the museum (inatura stop). Or you can take the number 1 bus in the direction of Messepark (leaves every 15 minutes) to the Steggasse stop and then walk to the museum. Turn left at the Apotheke (chemist’s shop) and then go along Eisenhammerstrasse.